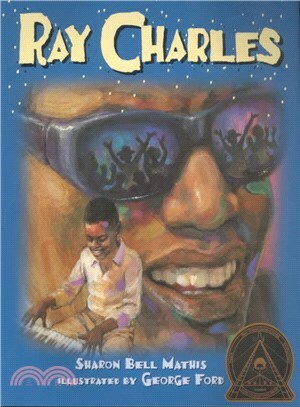 A fascinating biography of the acclaimed musician invites young readers to follow Ray Charles from his childhood, when he became blind and learned how to read and write music in Braille, to his extraordinary success as a jazz and blues musician. A Coretta Scott King Award winner. Simultaneous.